It seems Edition Place Called Home/Fondue Music artist Henry And The Waiter are still on top of it. 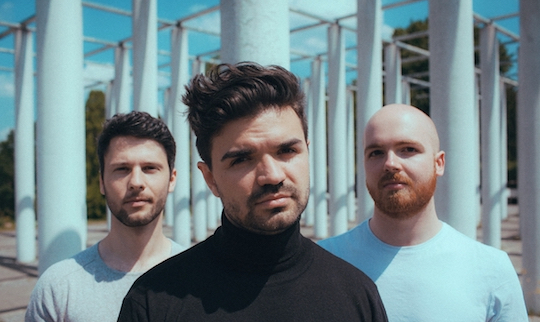 Already the debut single of the Frankfurt trio, „Safe Coast“, has been streamed over 950,000 times on Spotify alone since autumn 2017 – and the follow-up single „Higher“ released in June this year together with a whole EP recently broke the million mark. Now Henry And The Waiter are releasing their next single „Oh Boy“ on Modernsoul.